Do you travel to New York often and think you know it well? Have you already seen the 10 essential spots that your tourist guide marks? Have you ever thought that the Statue of Liberty is not as big as it seems in the movies? 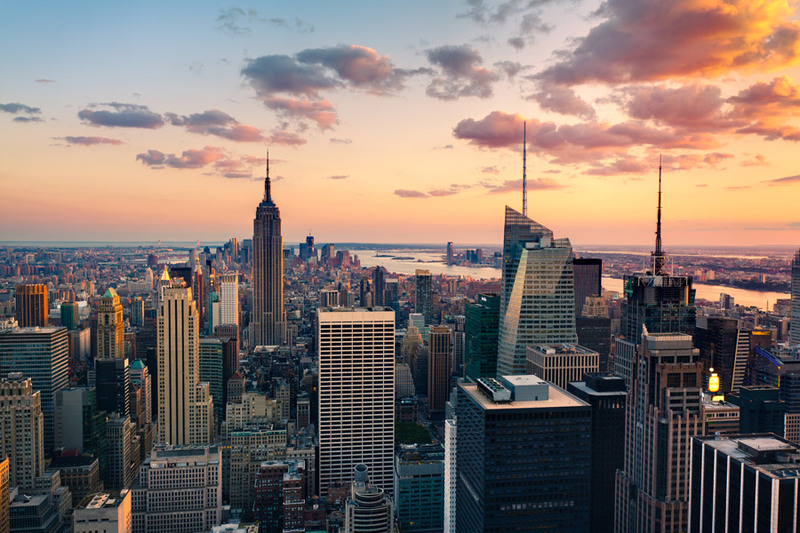 Today we will present 7 alternative, slightly different and hidden monuments that you can discover in your next trip to New York. And it is in this endless city where the Annual International Quality Summit Congress organized by Business Initiative Directions will take place on the 26th and 27th of May of 2013, at the New York Marriott Marquis.